Ptownlife.org serves teens and families with children of all ages, providing a bridge between the community and an array of activities, services and resources. To meet Goal 6 of the Pleasanton Youth Master Plan, the Youth Master Plan Oversight Committee has developed this website for youth and families. We hope you’ll use this site to discover, contribute and connect with your Pleasanton community. In 2010, the Pleasanton’s Youth Master Plan Implementation Committee working with Pleasanton stakeholders completed an update of the 2001 Youth Master Plan. The Youth Master Plan was developed to respond to challenges facing youth and help guide the health, safety, and well-being of Pleasanton’s children and youth today and into the future. The Youth Master Plan presents a long-term vision, goals and strategies for meeting the needs of children and youth in Pleasanton. The Plan, which was developed with substantial input from the public, provides guidance to elected officials, commission members, City and School District staff, community leaders, and youth serving organizations on how these needs can be met. The City of Pleasanton Youth Commission guides the implementation of the Youth Master Plan. 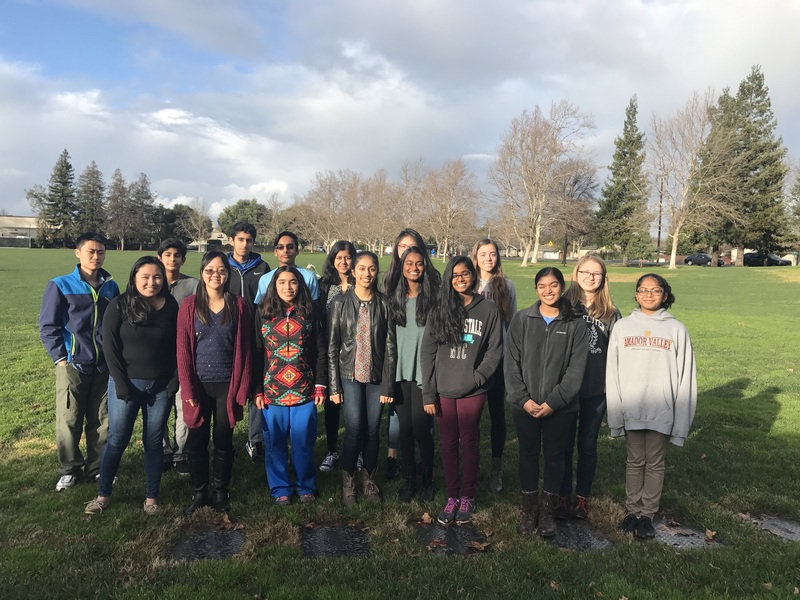 For more information on the Youth Commission, please contact Joelle Glushenko, Recreation Supervisor at jglushenko@cityofpleasantonca.gov or (925) 931-3432. The Web Team is a group of teens who guide the design and content of Ptownlife.org. Students promote the site, take photos, write articles, and report on interesting and new things happening in the Community. Applications for the 2018-2019 school year are now up!